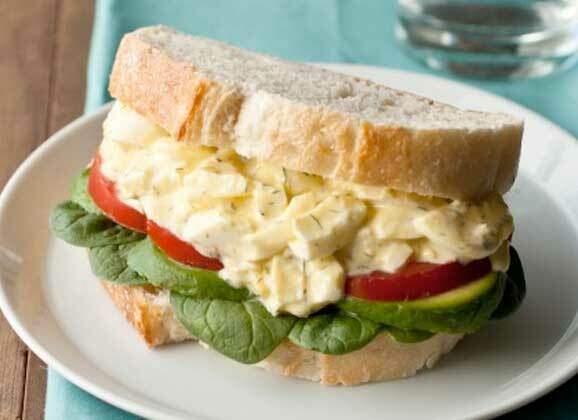 Take the traditional recipe for egg salad and add some imagination by creating Egg Salad Creatures. Kids and ‘kids at heart’ will love making silly creatures or faces using a mound of egg salad and a little imagination. Peel and finely chop all 4 hard-cooked eggs and place in a large mixing bowl. Combine eggs with mayonnaise or salad dressing, mustard, and salt to taste; stir gently together until combined. Using a large serving spoon mound the egg salad in two round scoops on individual plates. Using slices, pieces or wedges of vegetables, cheese, olives, pickles, etc., make features or body parts, create silly creatures or faces. To make the creature and face in the photo, use cucumber slices for ears or body scales; a wedge of cherry tomato for the mouth; pieces of carrot for whiskers or a tail; a piece of string cheese for a tuft of hair; raisins and sliced gherkins or olives for eyes; and a cherry tomato or small piece of cucumber for the nose. 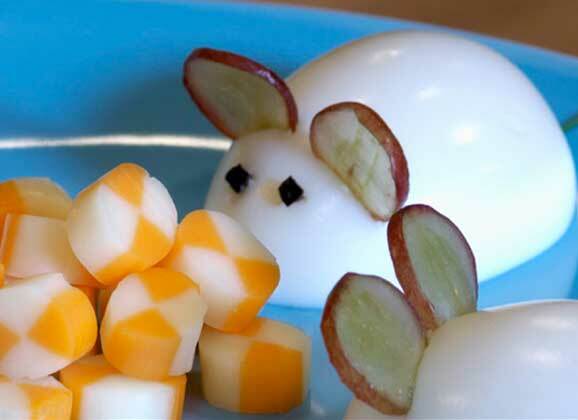 FUN TIP: Lay out the garnishes and let the kids get creative by making their own variations on the faces and body parts of the little creatures. You can even mix it up by laying out your children's favourite veggies - the recipe has no limits. 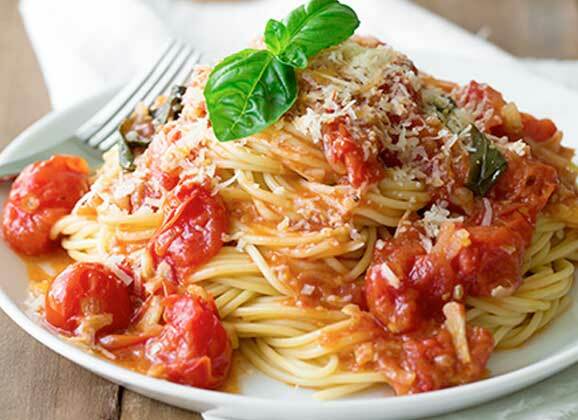 For step-by-step instructions for this recipe and more, visit Egg Farmers of Ontario. 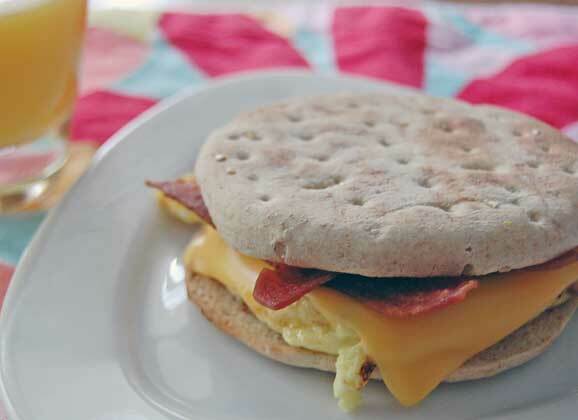 Recipe and photo courtesy Egg Farmers of Ontario.